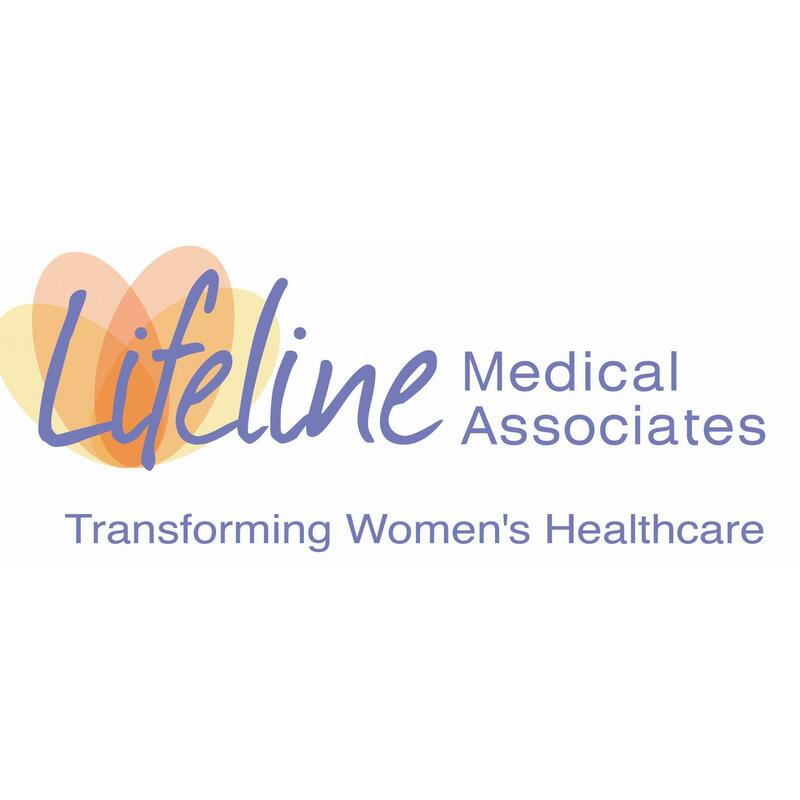 The Women’s Care Source, located in Morris and Somerset Counties, is one of the most trusted and respected group of women’s healthcare providers in New Jersey for over 25 years. What makes us different is our focus and priority on offering complete, more affordable and more personalized healthcare for women. Our doctors spend more quality time with patients and utilize the most state-of-the-art technology and up-to-date techniques in medicine. We strive to set a new standard for women’s healthcare, and it is founded upon the evolving and growing needs of our patients. We listen. We learn. Then, our whole team works together to deliver only the best care possible for every milestone and moment of a woman’s life. 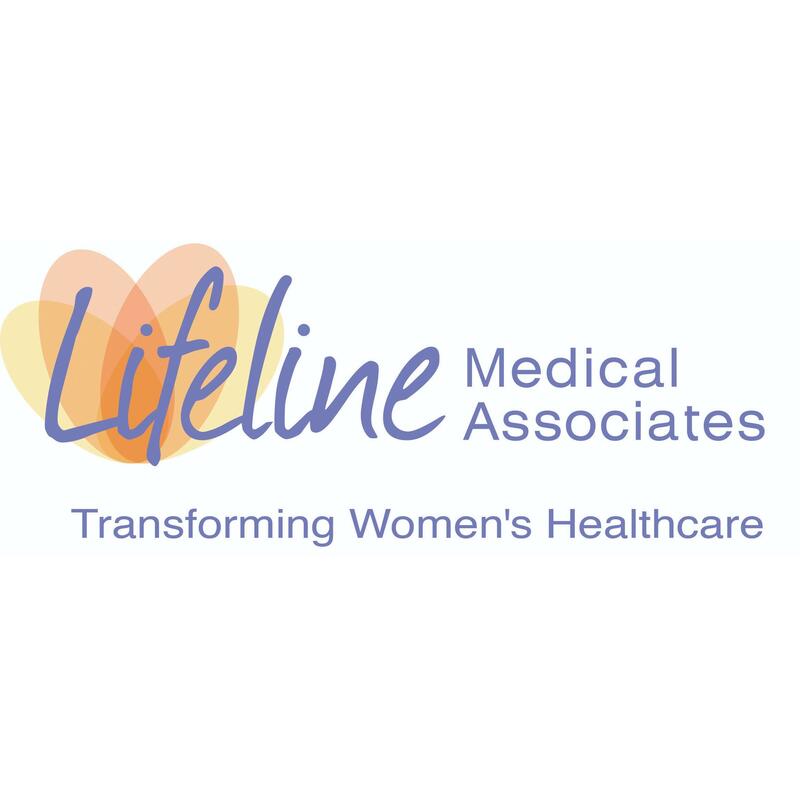 We are proud members of Lifeline Medical Associates, the Medical Society of New Jersey and the U.S. Women’s Health Alliance. 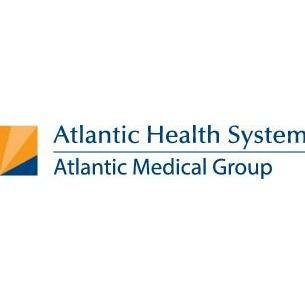 Our leadership role and active participation in these associations support our efforts to thrive in a changing healthcare environment and keep our attention on what matters most – the health and lives of our patients and all the women in New Jersey. 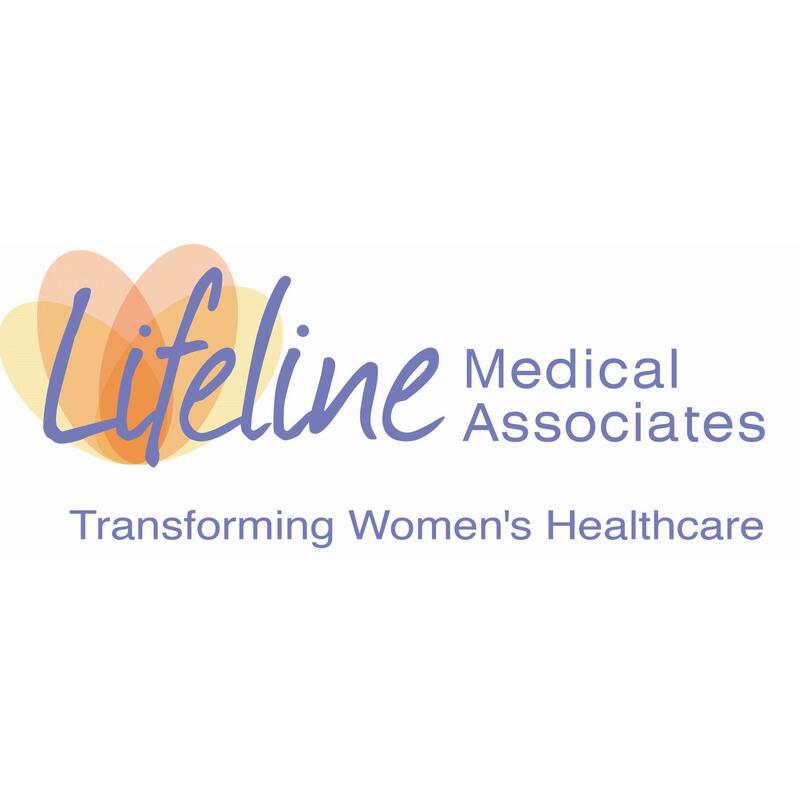 we are proud to serve the women of Morris and Somerset counties and the surrounding areas with three locations for convenience.